First ‘intelligent’ motorway system set for Austria – What It Is? Last year saw the announcement that Austria was going to be the first country in Europe to develop an intelligent motorway system. 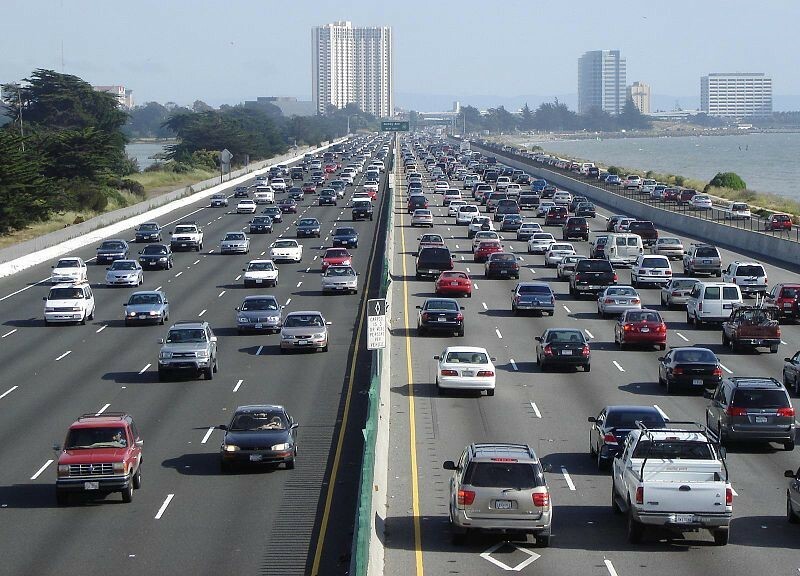 Essentially, this state of the art system would see vehicles travelling on these routes interacting with both the road and other cars, collecting and transmitting up to date safety information as it happens. The Cooperative Intelligent Transport System – otherwise known as C-Its – is a trans-European EC initiative allowing roads across the continent to sign up to an infrastructure that promotes smart safety. Austria has pledged its support to this initiative and is taking pole position on it. C-Roads is a joint initiative implementing this plan, and it is made up a number of European countries, along with road operators. Austria is one of its main members along with the UK, France, Spain and Italy, to name but a few. Motorway networks buying into the initiative need to be equipped with both hardware and software to produce the necessary results. 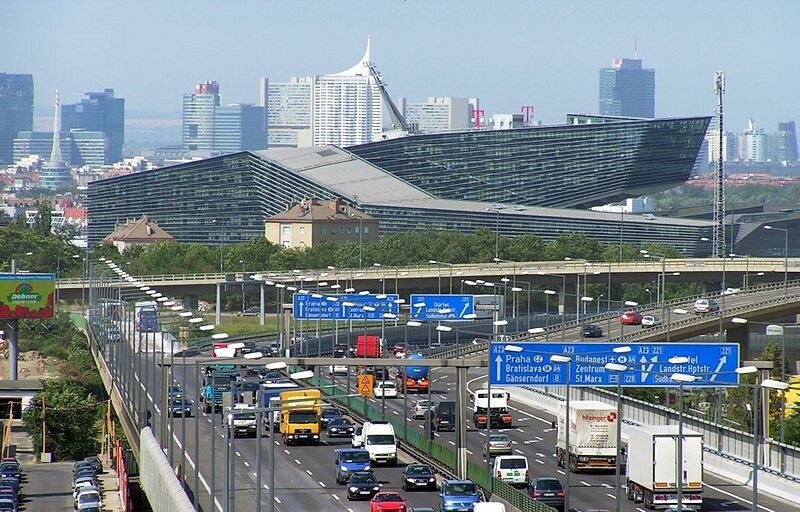 It is hoped that Austria’s compliant motorways will be in place by 2020. The pilot sites include a stretch of motorway between Vienna and Salzburg including the area around Linz. In the west, it covers an area around Innsbruck and Graz in the south. The common goal – embraced by all the EU members – is for seamless safety information, provided in real time. This will complement existing levels of warnings – we’ve all seen Chapter 8 Chevrons, provided from organisations such as https://www.vehiclechevrons.com/ – and it will ensure systems warning about road works, weather or traffic operate in a cross border fashion. Infrastructure organisations are working with car manufacturers – such as Honda and Hyundai – to ensure that appropriate telematics equipment will be in place. Safety improvements across our roads are urgently needed. In the UK, for example, there was an increase of 1,793 reported deaths on our roads between 2016 and 2017. Smart safety systems will therefore be welcomed across the board, especially as although cars and roads have developed over the years, safety awareness amongst car drivers show signs of not keeping up. Figures show that car occupants who have died because they were not wearing a seat belt is at its highest since records began, at 27 per cent. ← The beauty of walking the Lake District.